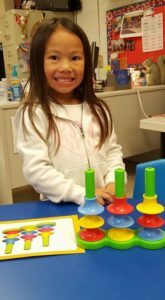 Our Bright Beginnings Preschool Play Activity program helps get children ready for kindergarten! We are the only 4/5 year old preschool program with weekly swim & gym classes!! 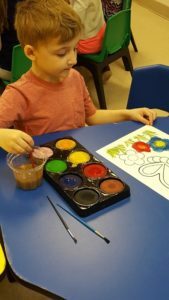 Our preschool program helps children grow and explore in a developmentally age-appropriate way. We encourage both independence and social interaction with other children. 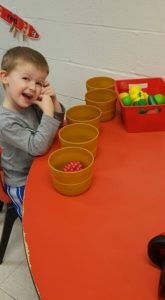 For more information, e-mail ercpreschool@yahoo.com or call and speak to Miss Susie or Miss Jen at 717-738-1167 x114. With three class times to choose from, we are sure to be able to meet your needs!